Note that these paper books are exclusively in English. PAPER BOOKS (ENGLISH) Il y a 5 produits. 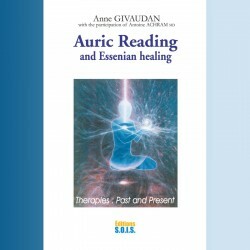 Anne Givaudan & Dr Antoine Achram ISBN : 978-2-916621-48-2Paperback – 224 pagesProduct dimensions: 15,5 x 1,8 x 24 cm This book is also available inePUB format. 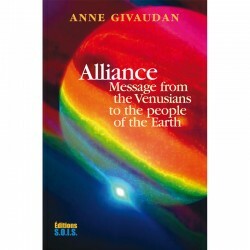 Anne Givaudan ISBN: 978-2-916621-47-4Paperback – 354 pagesProduct dimensions: 14 x 2,9 x 21,5 cm This book is also available inePUB format. 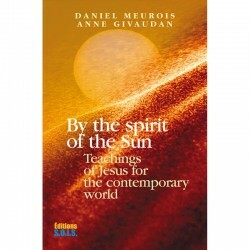 Daniel Meurois& Anne Givaudan ISBN: 978-2-916621-24-5Paperback – 180 pagesProduct dimensions: 14 x 1,4 x 21,5 cm This book is also available inePUB format. 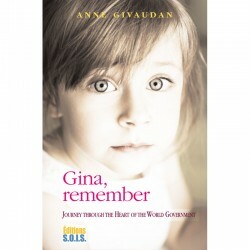 Anne Givaudan ISBN : 978-2-916621-46-6Paperback – 262 pagesProduct dimensions: 14 x 2 x 21,5 cm This book is also available inePUB format. 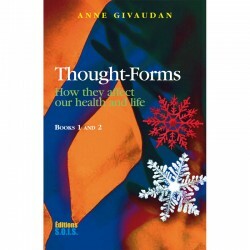 Anne Givaudan ISBN: 978-2-916621-23-7Paperback – 236 pagesProduct dimensions: 14 x 1,8 x 21,5 cm This book is also available inePUB format.